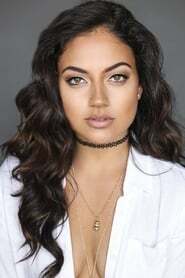 Inanna Sarkis is a YouTube Personality, comedian, actress, writer and director. She is also best known for her vines and short films. Description above from the Wikipedia article Inanna Sarkis, licensed under CC-BY-SA, full list of contributors on Wikipedia.